The wait is over! 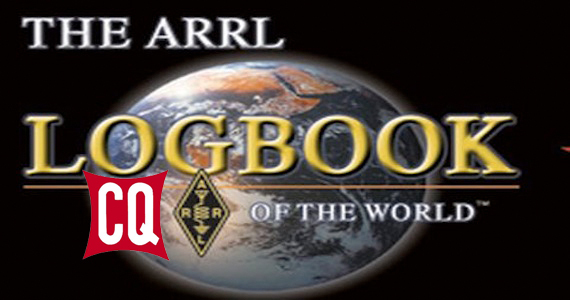 After weeks of beta testing, the ARRL launched the integration of Logbook of The World (LoTW) -- its electronic confirmation system -- with CQMagazine’s Worked All Prefixes (WPX) Award on Monday, July 2. The WPX Award is the first of the CQ-sponsored awards that LoTW will support. More than 51,000 radio amateurs worldwide use Logbook of The World, and there are currently almost 432 million QSOs in the LoTW system.